Widely accepted as the leading cloud for business applications and more, Microsoft Azure is playing a crucial role in the UK’s digital transformation. At Influential Software, our clients have seen the short- and long-term benefits of expert help with Azure development, deployment, migration, integration, hosting, security, and support. Now the Azure team’s work is reaching a wider audience through a new Microsoft Azure website. Azure provides a platform for our developers to create cloud-native, easily scalable applications that drive your business faster. There’s no need for costly infrastructure, and our team’s agile approach to Azure development ensures an application that fits your exact needs. A successful move to Azure cloud requires experienced assessment and planning. Our Azure deployment services follow a structured and reliable process that prevents any risk to your business. From initial consulting through planning and configuration, the Azure deployment team has your cloud covered. Azure makes it even easier for our team to integrate on-premises and cloud applications. From data to workflows, B2B to legacy software, there’s no limit to Azure integration with built-in and custom connectors. Based on Microsoft’s global capability and renowned security, Azure is the world’s most trusted cloud provider. Influential Software has provided Azure hosting services to major UK clients, with a complete package of consulting and support services to keep everything running perfectly. Whether moving from on-premises or another cloud provider, our Azure migration services use a tried and tested methodology. Following assessment of the applications, workloads, and processes you plan to migrate, our team can provide an expert view on the best migration tool for your purposes. Our Azure support services are designed to reduce the strain on your IT resources while providing expert assistance when needed. The Azure support team guarantees uptime, protects data, and reduces costs with tailored service level agreements (SLA). Interested in the business cloud? Feel free to explore our dedicated Azure site. How Will the IBM and Red Hat Deal Affect Cloud Computing? The cloud computing world has been rocked by news of the $34-billion IBM and Red Hat deal. As an IBM Partner, Influential Software is at the forefront of helping IBM customers through this rapidly changing environment. The question on everyone’s lips is, what does the biggest open-source deal ever mean for the future of cloud computing? Will Red Hat remain open source? What extra value does the IBM and Red Hat deal create for each company? Are cloud customers going to benefit? The second question is more complicated. Of course, we wouldn’t expect IBM to spend $34 billion on a deal that isn’t attractive to customers and beneficial for their business. The new synergy created by the IBM and Red Hat deal aims to combine the strengths of both companies. According to .NET Team Lead Matt Tolliday of Influential Software, the IBM and Red Hat deal has promising implications for SMEs. “The potential for an open source cloud at IBM is very interesting. It could enable far more interest among smaller businesses. Until now, many have been put off by the larger cost of cloud computing platforms such as Amazon Web Services (AWS),” said Tolliday. IBM has emphasised that the open source cloud will create greater mobility between cloud environments, as well as stronger security. All in all, this is encouraging news for businesses that were eager to enter the cloud but felt held back due to the proprietary cloud market. Any questions about our IBM or cloud services? Our experts are waiting to help. Influential has worked with analytics and Business Intelligence tools and platforms for many years, and has watched its evolution with great interest. With so many enterprises switching to the cloud for their platforms, infrastructure and services it’s worth taking a look at the advantages of using BI in the cloud as well. The power of BI rests on delivering key information quickly. Computing in the cloud provides agile, lightweight accessibility to BI applications such as SAP, IBM or Oracle, across multiple devices and web browsers. This means your BI is no longer limited by the need to access applications on site, and your data analytics can be delivered at the speed of a click. Fast Deployment – Cloud applications require no additional hardware or software installations, meaning a speedy deployment. Ease of Use – Cloud BI applications are generally easier to set up and to use, meaning less IT involvement and reduced costs. Scalability and elasticity – Cloud applications are scalable to cope with user increases, even at a rapid pace. Accessibility – Cloud BI applications are accessible from any browser, anywhere, on any device with an internet connection. Want to learn more about the cloud BI options available and how they can help your business? Influential is partnered with some of the leading BI application providers and we’re experts when it comes to the cloud. Get in touch today to discuss your requirements. 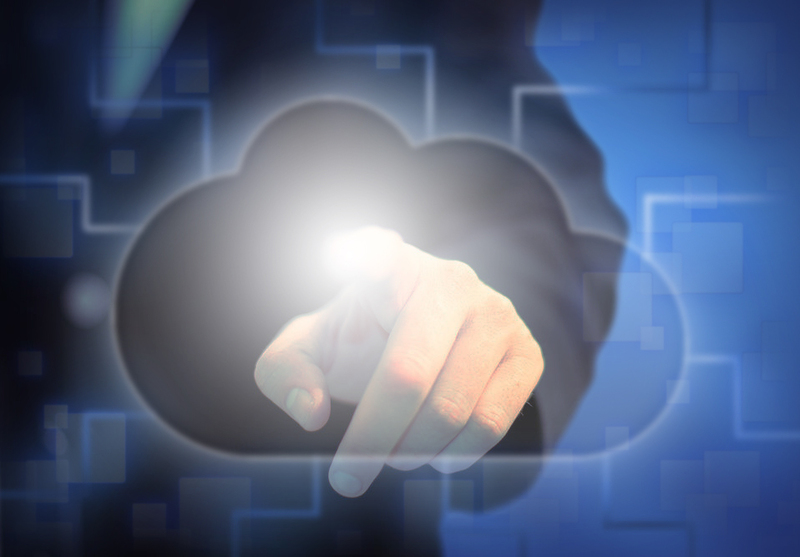 The potential of cloud computing is vast and that includes BI applications. Benefits of migrating to the cloud are already being enjoyed by businesses everywhere, with reduced costs, quick and easy deployment and instant data access. Cloud BI’s real-time access to business-critical data has the potential for a huge impact on enterprises’ analytic and BI strategies, and many people are speculating that 2016 is the year for that impact to hit. Do any of these 4 points sound appealing to your business? Maybe it’s time to give Influential a call. The Changing Landscape – Why switch to the cloud? You may have heard people say it already: “the landscape for enterprise is changing”. But what does that really mean? The teams here at Influential Software have always got an ear to the ground for technological trends and improvements, and lately the buzzword on everyone’s lips is ‘cloud’. Advances in technology and communication have created a modern business environment driven by the need for constant, instant sharing of data. Survival rests on acknowledging the need for change, but to really thrive you need to need to embrace it, adapt to it and investigate how the new landscape can help your business soar. And where does everyone seem to be soaring these days? Among the clouds. The concept for cloud computing is not new; users have been sharing and storing data online since the birth of the internet. However, the last few years has seen a huge leap forward in the use of cloud computing for business. There has been a dramatic shift towards cloud infrastructure, with enterprises turning to cloud-based tools and systems to meet the needs of their customers. With apps and data heading increasingly towards the cloud, analytics and Business Intelligence  will naturally follow them skywards. What is the Cloud and What Are the Benefits? So you’ve been told that cloud is the way to go, perhaps even been recommended a few platforms and applications by name. This leads the way towards the obvious question: what is the cloud? In the simplest terms, the cloud is the internet. Cloud computing is storing and accessing files and programs over the internet, instead of ‘locally’ saving on a hard drive. So what does all that mean? It means cloud computing is simple, fast, global, with the potential to reduce costs and optimise the service your business can deliver. Want to learn more about the cloud options available and how they can help your business? 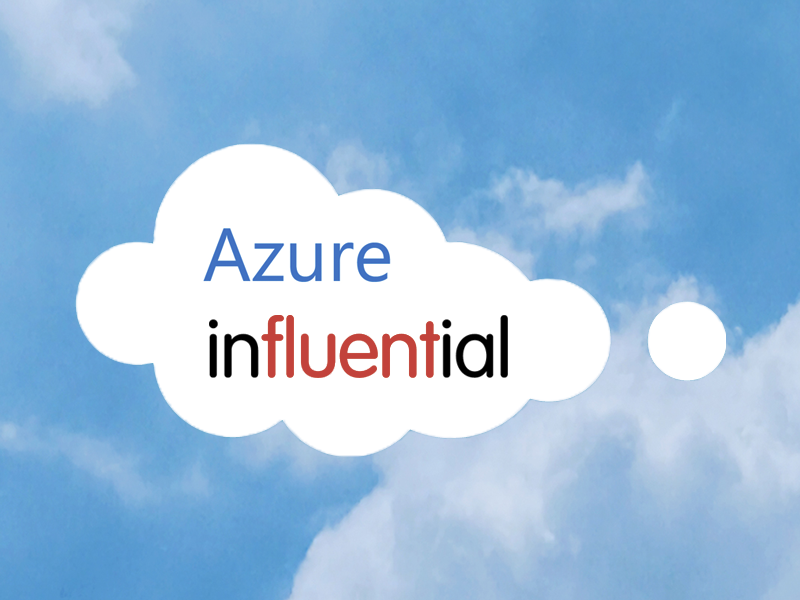 Get in touch with Influential today for expert advice on the cloud for enterprise . The potential of cloud computing is vast. Benefits of migrating to the cloud are already being enjoyed by businesses everywhere, with reduced costs, quick and easy deployment and instant data access. There’s a definite change in the air and it couldn’t be more exciting. 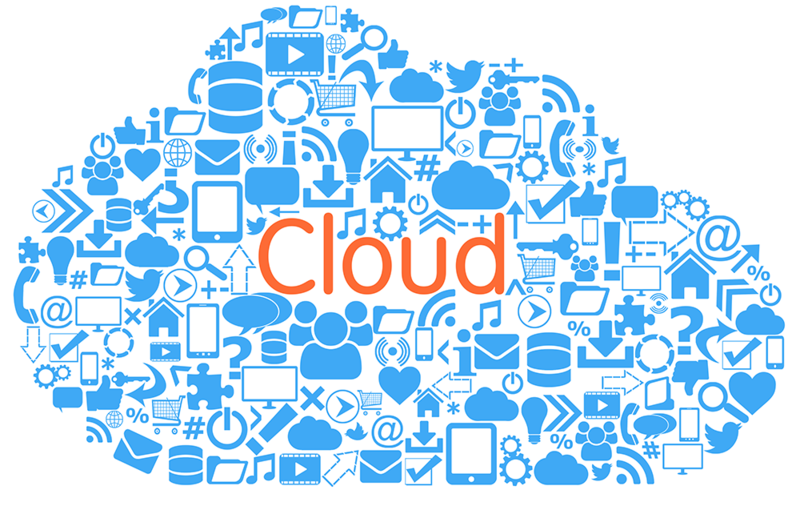 Cloud hosting applications and platforms are constantly evolving and improving, catering for every enterprise out there. Will 2016 be the year for your business to take flight? Our 25 years of software development expertise will help us deliver the best solutions for your business.